There are several universities in Brno. 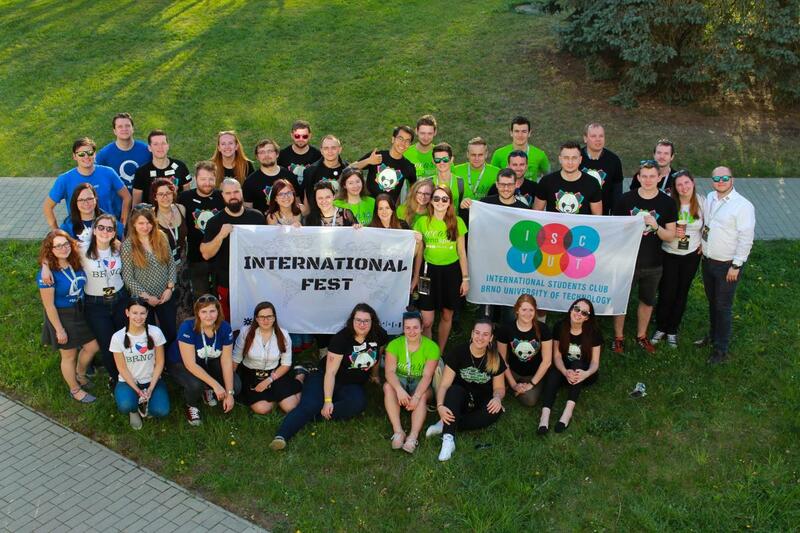 ESN members from Mendel University together with Masaryk University and the Brno University of Technology create ESN Brno United. Members of all these three unis organize very special events. More universities = more Erasmus people = more party! There are 3 main parties during the semester. If you like sailing and partying, then you will definitely enjoy the BOAT party at Brno Reservoir. The next one is the TRAM party, where you can just have fun while going through the city by tram. There is no need to describe the third party, the name says it all Erasmus Night! But Brno United is not only about parties. In summer semester, we organize one more special fancy event – International Student´s Ball. Very different, very classy event with nice dresses and suits, live music and dancing. For lovers of sport, there is the Erasmus Cup, where you can put up a team with your friends (you can play football, basketball, volleyball etc.) and compete against other universities.